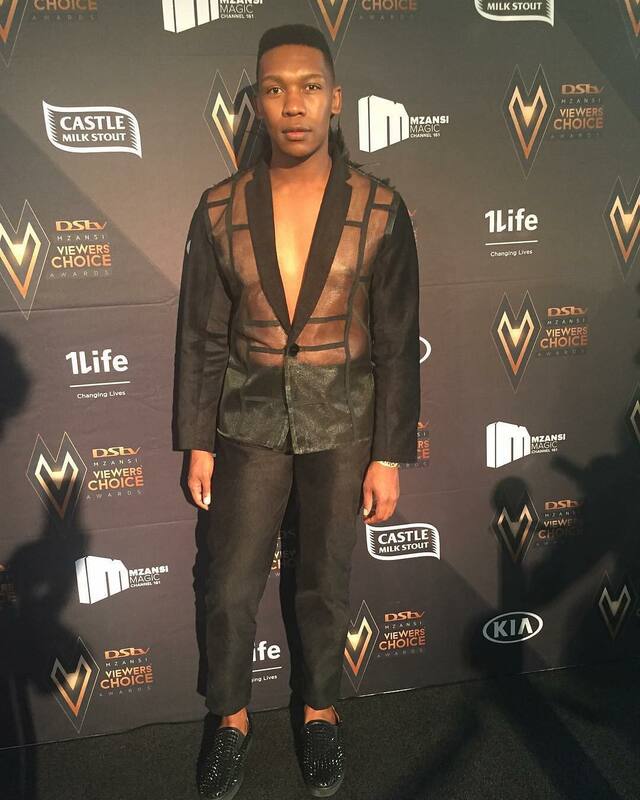 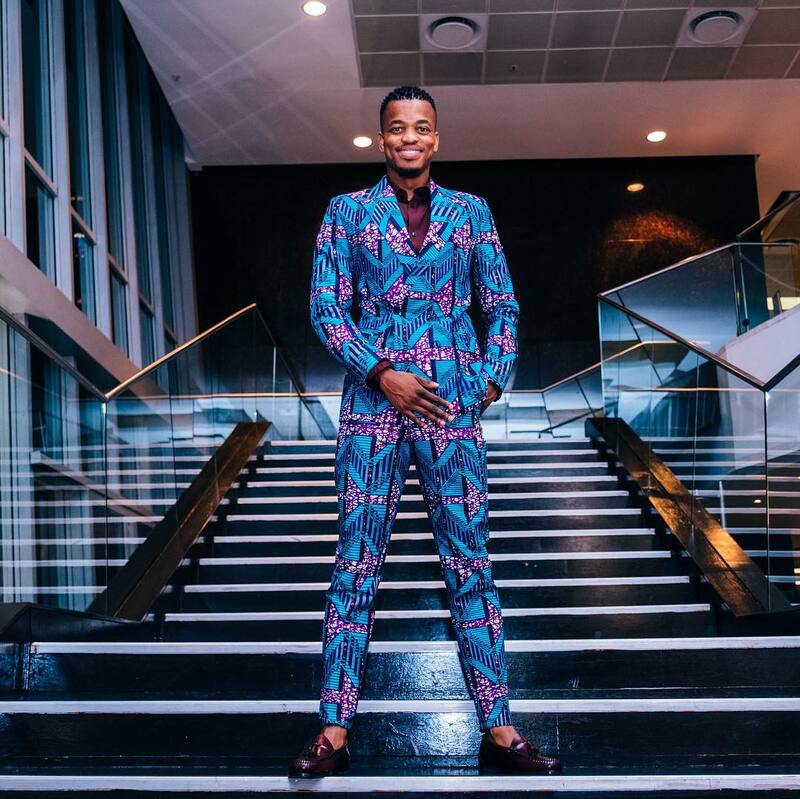 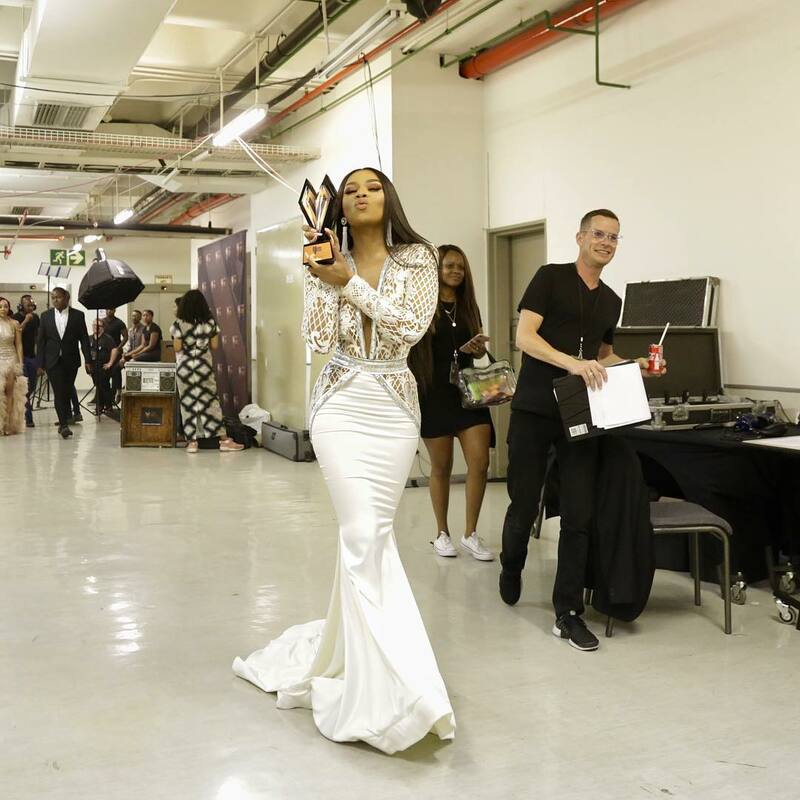 The Mzansi Viewers’ Choice Awards #DSTVMVCA, a partnership between DSTV and South African television’s M-Net’s Mzansi Magic is holding today at Sandton Convention Centre, Johannesburg with an aim to celebrate local talent in the acting, music and sports industries. 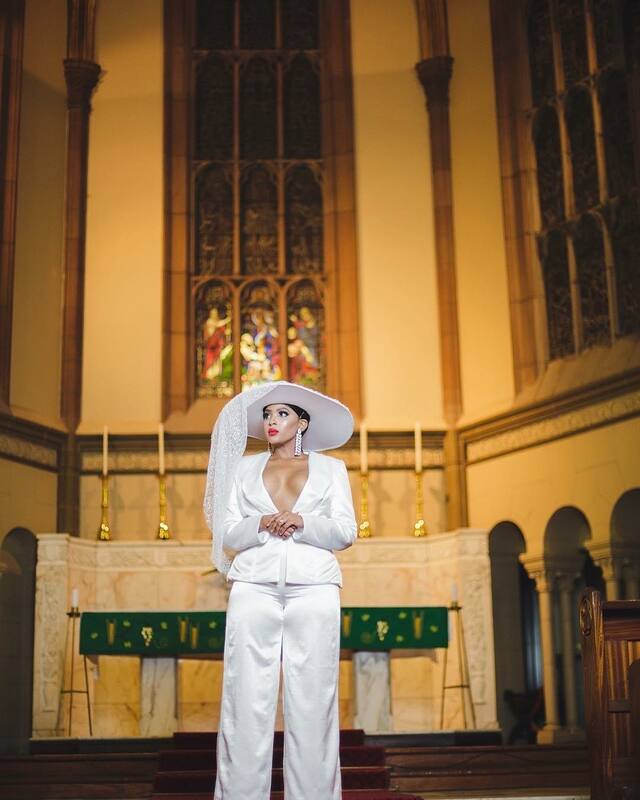 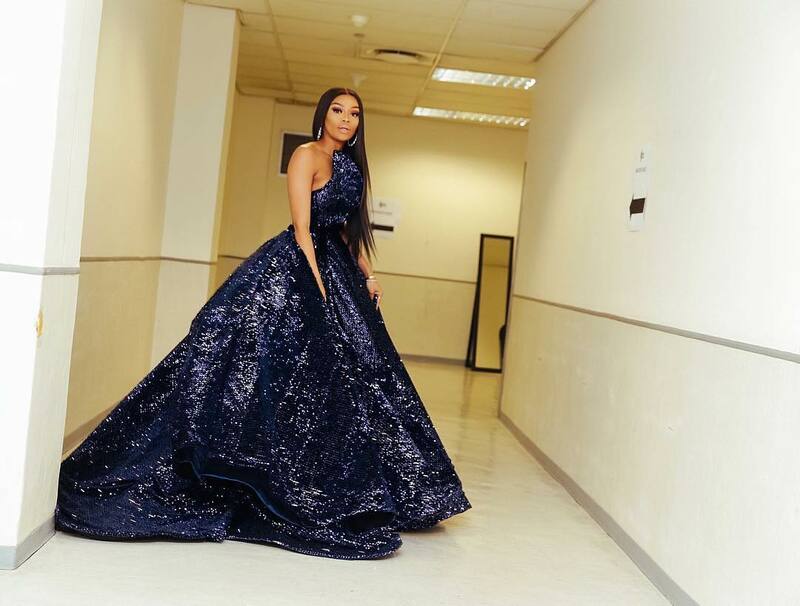 The show is being hosted by the gorgeous Bonang Matheba who happened to have already won the award for ‘Favourite Media Personality 2018’. 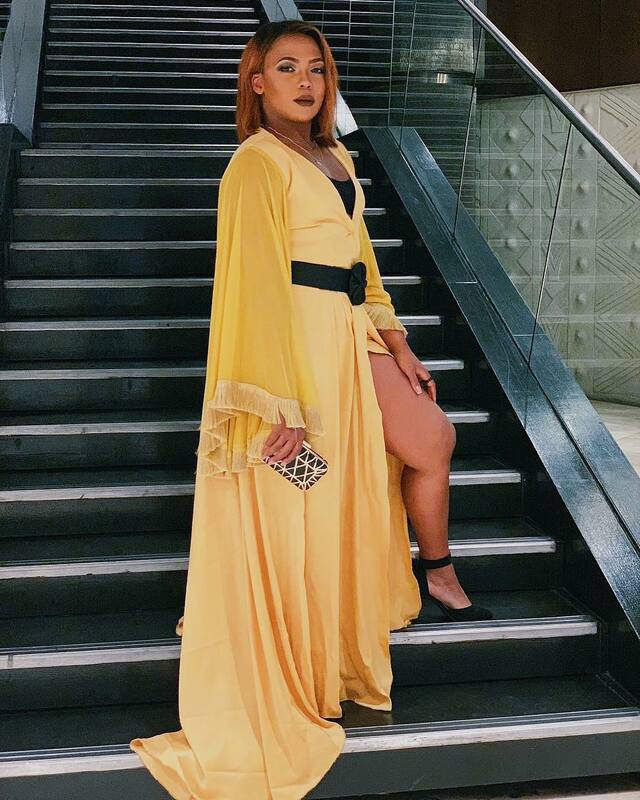 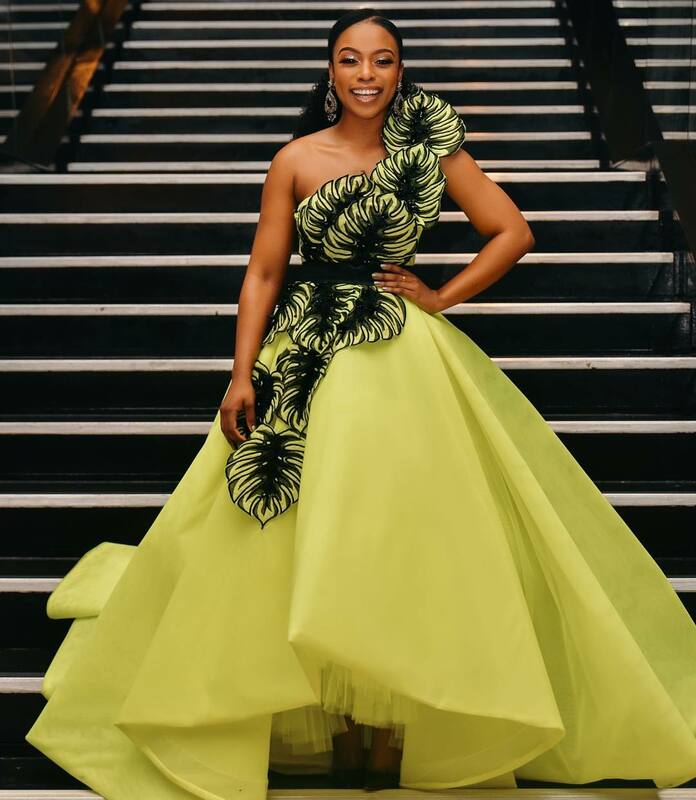 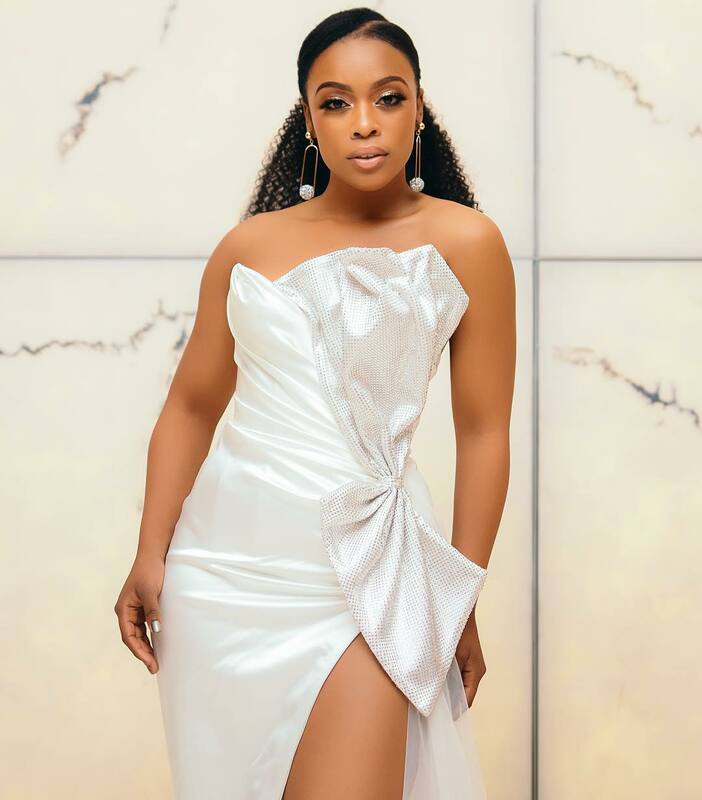 Other South African stars spotted at the event are Nomzamo Mbatha, Jessica Nkosi, Thando Thabethe, K Naomi Noinyane and more.